Signature Windows & Doors has further expanded its range to include premium quality products from leading window manufacturers. As the Home of Leading Premium Window and Door Brands Signature is committed to offering our clients the best, high performance window and door products available on the market today. In order to provide the best value and conﬁdence for our customers we have established exclusive partnerships with our Megrame (European) and Andersen (American) manufacturers. This ensures that customers have a choice of superior quality products, individual architectural styles and unlimited design capability. The Signature Megrame Traditional and Contemporary product ranges compliment each other when combined to create a consistent quality and luxurious interior feel in the home. On the right see Signature home featuring Signature Megrame Traditional Sliding Sash windows and the largest Signature Megrame Lift and Slide Doors available on the market – 6m wide by 2.8m. The Signature UPB Innovative Energy-Efficient Water-Tight Window is designed to achieve the highest energy efficiency and durability in the industry today. 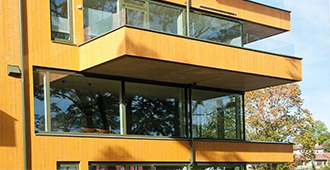 This state-of-the-art sustainable system offers the most cost-effective thermal efficiency windows solution to your passive building project. Its traditional Scandinavian window design combines modern shapes, faultless functionality and superior quality. Signature Windows are specialists in conservation replacement windows and doors. Every detail of the conservation window from glazing options and widths to frame mouldings and historical replications are carefully considered. 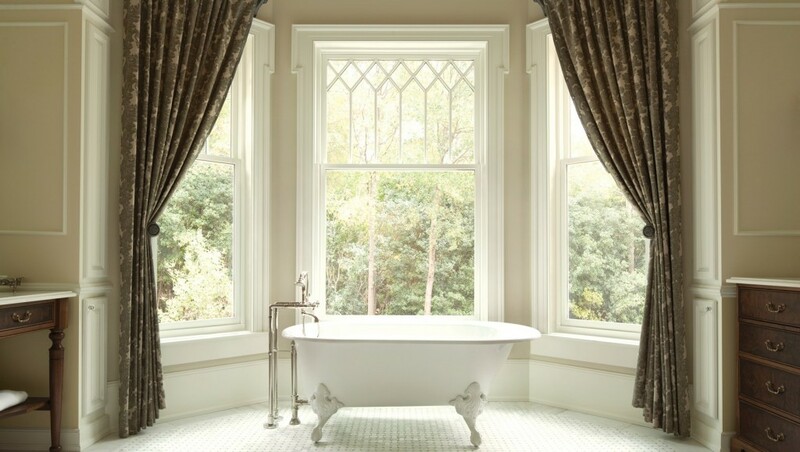 The Signature Megrame Traditional Window Range includes traditional weighted or spiral balance sliding sash windows as well as flush casement and top hung windows. See conservation window on the right. The Signature Windows & Door team of design and services professionals has more than 20 years experience in designing wood and alu clad/wood window and door solutions. 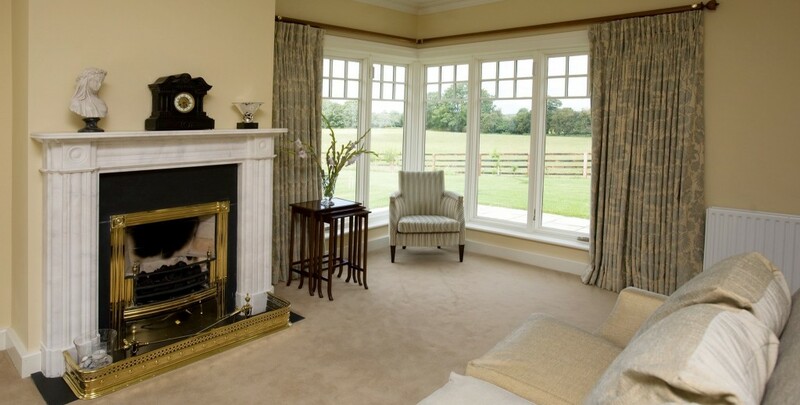 As well as the above ranges, we offer the Signature Andersen range of Premium American Windows & Doors Made-To-Order. This range is renowned for its refined clad exterior and dramatic sizes and combinations, See on the right Signature Andersen Aluminium Clad Wood Sliding Sash Window in a luxurious Signature home. We work with builders, architects and homeowners providing a large selection of window and door products from the traditional to the extraordinary. Our specialists assist customers in choosing the right products for their project. We provide drawings of windows, doors and curtain walls for each project which allows clients to see how their window designs will look. If needed we can customise the windows to suit your individual project requirements. We encourage you to visit our showroom to meet with the Signature Technical Design Specialist and to explore the full range of Signature window and door products. To learn more about Signature’s Quality and Warranty please click on the link below. 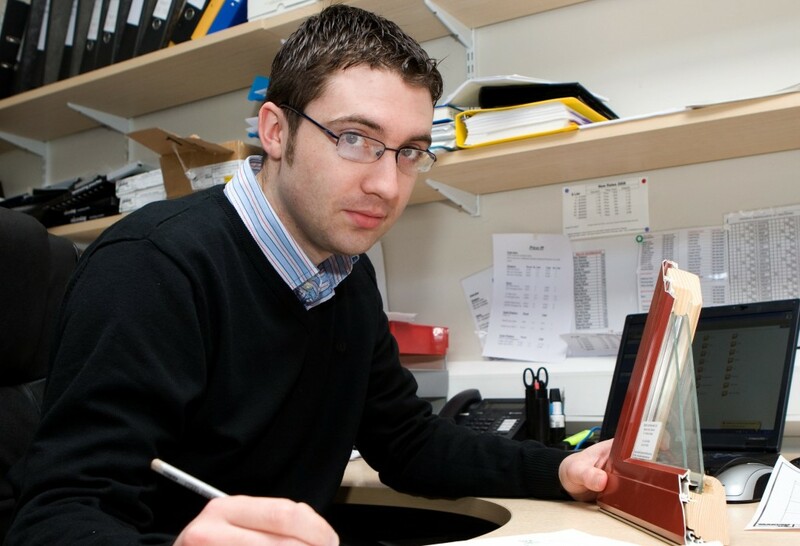 Signature Windows is the authorised distributor for Andersen Windows and Doors, UPB and Megrame Export in Ireland. Click on a logo below to read more about the brand and view their full product range.